For booking information, email Michele. Mouthful launched on November 2, 1995, as an exploration of the farms and foods of Sonoma County. 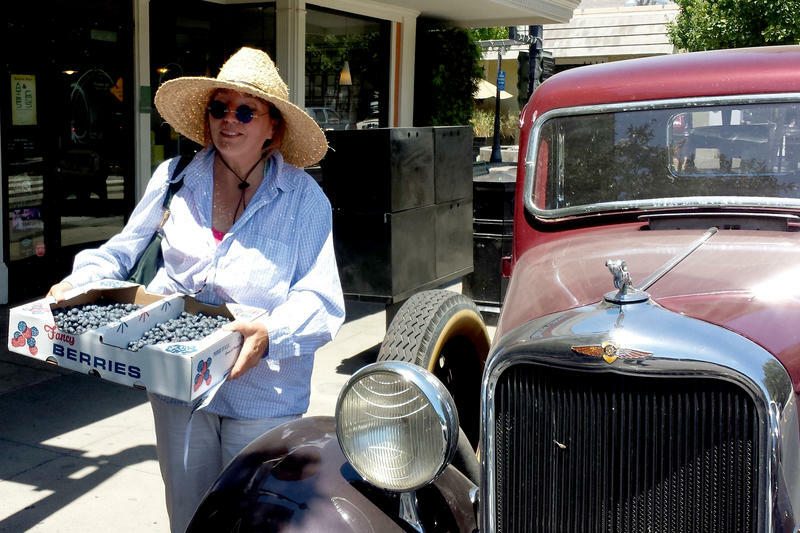 It was based, loosely, on host Michele Anna Jordan's first book, A Cook's Tour of Sonoma. Today, Mouthful continues to focus on the remarkable natural abundance of Sonoma County and the talents of those who work our fertile land, but we branch out, too, not only to surrounding counties but to the state, the country, and beyond. Over the years, guests have included artist, writer, and filmmaker Eleanor Coppola, Chef John Ash, restaurateur Alice Waters, chef Jacques Pepin, Julia Child, chef Eric Ripert, filmmaker Les Blank and hundreds of others, including several return visits by Mouthful's first guest, Steve Garner, co-host of The Good Food Hour on KSRO-AM. We like to think of Mouthful as a conversation around a dinner table, so pour yourself a glass of wine and join us every Sunday evening. If you can't tune in live, you can listen on demand using our free KRCB App. Although we sometimes talk about cooking, Mouthful is not a cooking show. We take the time to get to know our guests, we go beyond sound bites, and we look at food, wine, and farming in the larger context of our lives. We’re sometimes political, always passionate, sometimes serious, often lighthearted and occasionally even silly. If you eat, you’ll enjoy Mouthful. Mouthful is a four-time James Beard Award Nominee for Electronic Journalism. Tune in Sunday evening at 6 to discover when a restaurant is not a restaurant and why you should care. We'll talk with Bryan Cooper of the Sonoma Wine Shop and La Bodega, a non-restaurant restaurant in Sebastopol. Also joining in will be Fabiano Ramachi of Mora Estates and, possibly, a surprise guest. 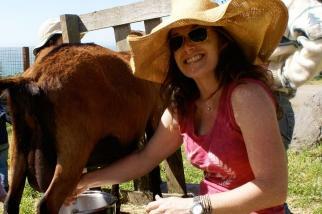 It's all on Mouthful, Smart Talk About Food, Wine & Farming, with host Michele Anna Jordan. Mouthful, Smart Talk About Food, Wine & Farming, on KRCB FM since 1995. This Sunday evening at 6, it's a doubleheader on Mouthful, as we explore the upcoming Gravenstein Apple Fair and Broadway Under the Stars with Worth Our Weight Culinary Apprenticeship Program. Special guests include WOW's executive director Evelyn Cheatham, Jimtown Store's Carrie Brown, Jim "Mr. Music" Corbett and several others. This Sunday at 6 p.m. on Mouthful, Smart Talk About Food, Wine & Farming with host Michele Anna Jordan, on KRCB FM Radio 91. Tune in Sunday evening at 6 when Mouthful explores the growing cider business in Sonoma County and previews all the delicious options for our upcoming cider week, August 3rd – 11th. It's all about cider on Mouthful, Smart Talk About Food, Wine & Farming in the North Bay and Beyond, with host Michele Anna Jordan. 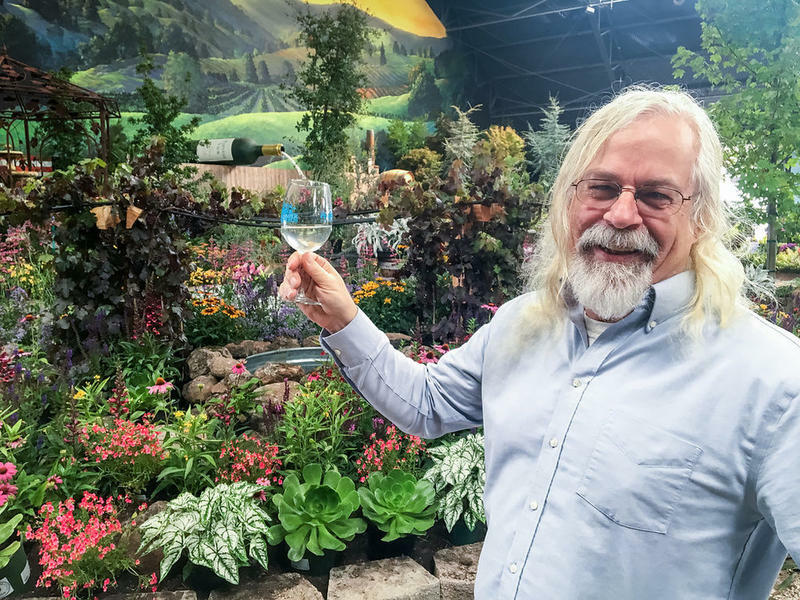 Tune in Sunday evening at 6 when Mouthful welcomes David Law, owner and co-founder, and Chris Bailey, vice president, of Gourmet Mushrooms, producer of some of the finest specialty mushrooms not only in Sonoma County but the country and the world. 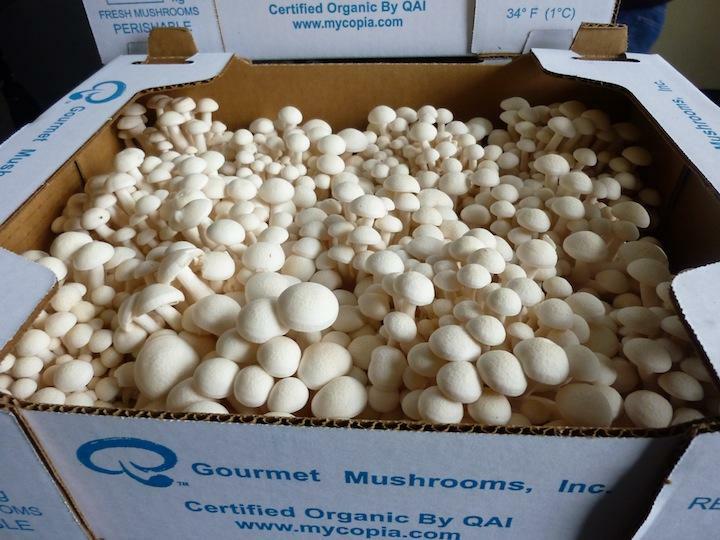 Gourmet Mushrooms was founded in Sebastopol in the late 1970s and has blossomed into one of our most important agricultural businesses. It's all about mushrooms on Mouthful, Smart Talk About Food, Wine & Farming with host Michele Anna Jordan. This week Mouthful welcomes Gibson Thomas, publisher and editor of Edible Marin/Wine Country magazine, and Leilani Clark, editor of Made Local magazine. What does it take to keep a print publication viable today and what, exactly, does local mean to these two hardworking women? 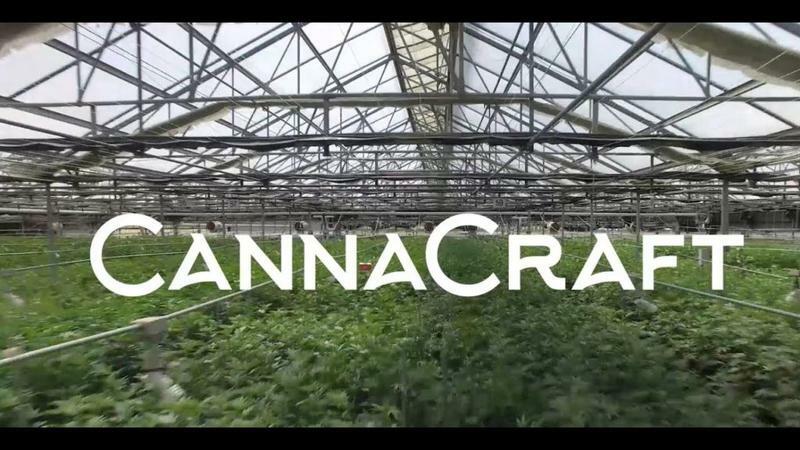 You'll hear all about it on Mouthful, Smart Talk About Food, Wine & Farming, with host and producer Michele Anna Jordan. Tune in Sunday evening at 6 when Mouthful is all about Petaluma Drinks, an upcoming self-guided tasting. Guests include New Lawton of Ethic Ciders, Erin Hines of Bitter Girl Bitters, Lorraine Barber of Barber Cellars Winery, and Jake of Dempsey's Restaurant & Brewery. Petaluma Drinks, Sunday evening at 6 on Mouthful, Smart Talk About Food, Wine, & Farming with host Michele Anna Jordan - on KRCB-FM Radio 91. Tune in Sunday evening, December 10 at 6 pm for a very delicious hour of Mouthful! Heather of Heather's Custom Meats of Santa Rosa will be discussing her special holiday cuts, farming practices, and more. Rob Akins of Olive Queen olive oil joins in with tastes of his just-pressed Olio Nuovo, the world's freshest olive oil. Listen every Sunday evening at 6 for Mouthful, smart talk about food, wine, and farming with host Michele Anna Jordan on KRCB-FM Radio 91. Tune in Sunday evening at 6 when Eric Meuse, general manager of Oliver's Markets, and Roxanne Abruzzo-Backman, deli co-ordinator for the local grocery chain, offer a look behind the scenes and talks about the market's big wins at this year's harvest fair. It's all about Oliver's Markets, this Sunday, on Mouthful, Smart Talk About Food, Wine, and Farming with host Michele Anna Jordan. Listen to Mouthful Sunday evenings at 6 on KRCB-FM Radio 91. 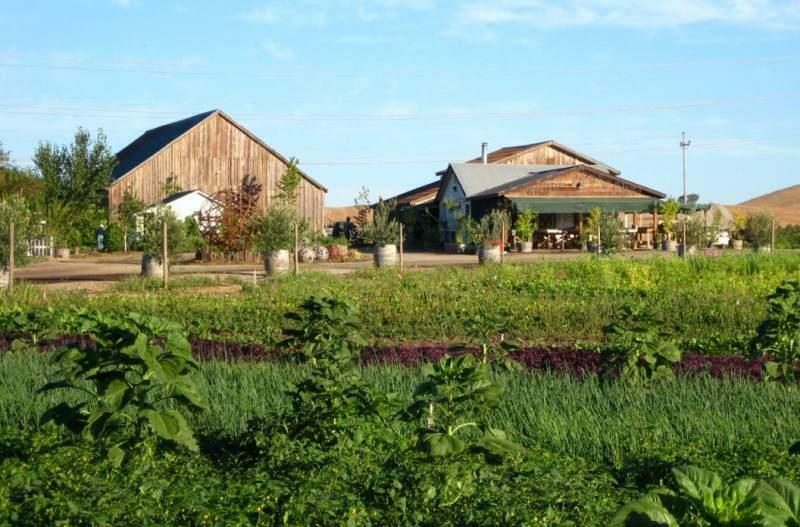 What is biodynamic farming and why should you care? For answers, tune in this evening at 6, when Mouthful welcomes Elizabeth Candelario, director of Demeter USA. 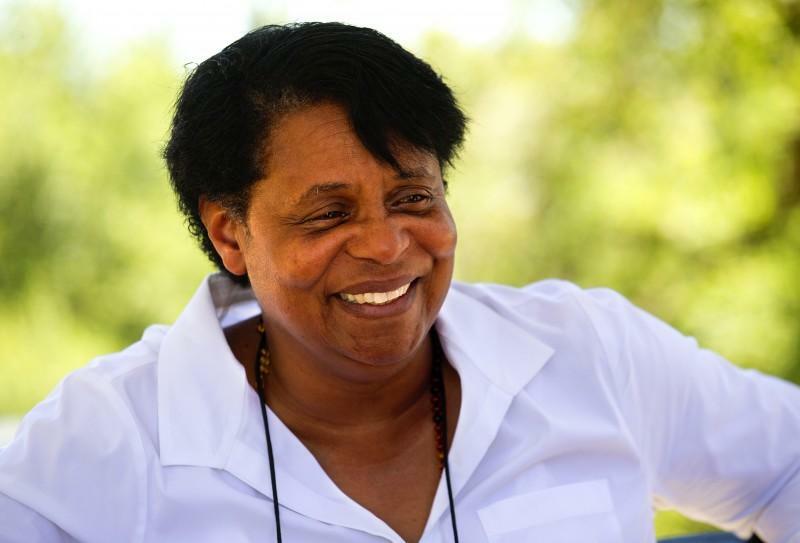 She'll explore the principles of the philosophy and also discuss the upcoming Demeter USA feast, taking place at DeLoach Vineyards on Saturday, October 7th. This evening at 6:00 pm on Mouthful - Smart Talk about Food, Wine, & Farming with host Michele Anna Jordan - on KRCB FM, Radio 91! 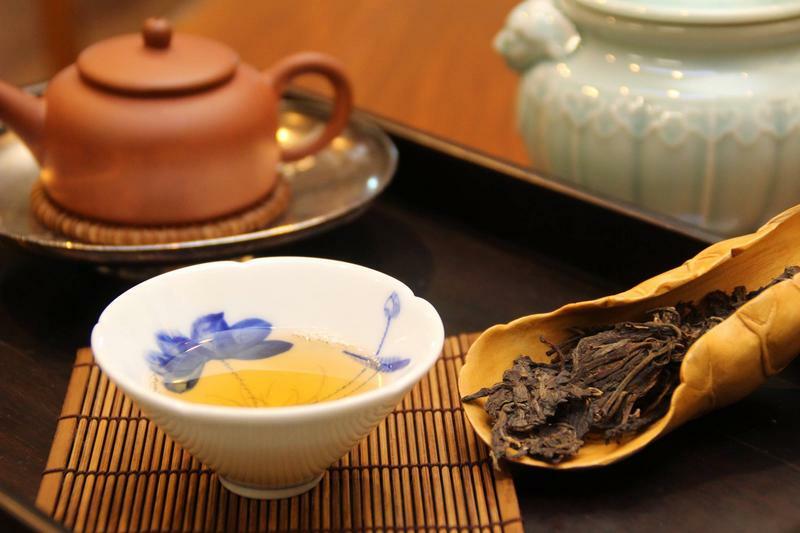 This week on Mouthful, we look back to an archive episode about puer tea, with Larry and Yang-Su of Pure Puer in Santa Rosa. From sourcing directly from farms in the Yunnan province of China to their own aging room , Larry and Yang-Su share everything you need to know about this rare, remarkably healthy, and delicious tea. Listen to Mouthful - Smart Talk about Food, Wine & Farming in the North Bay and Beyond, with host Michele Anna Jordan, every Sunday night at 6:00 pm on KRCB-FM Radio 91! Tune in this Sunday evening at 6:00 pm, when Mouthful welcomes Lori and Snazzy Duckworth of Duckworth Farms in Sebastopol, producers of extraordinary blueberries and so much more. Duckworth Farm, Sunday, on Mouthful, Smart Talk About Food, Wine & Farming with host Michele Anna Jordan. Now in its 22nd year on KRCB-FM Radio 91! This Sunday evening at 6, Mouthful welcomes Kitty Keller of KL Foodways, importers of specialty products and producers of a delicious selection of mustards. Joining in will be Janel Healy, talking about the upcoming IPA 10k, taking place at The Barlow on April 15. Yep, it's beer, mustard, and more, on Mouthful - Smart Talk about Food, Wine, and Farming with host Michele Anna Jordan on KRCB FM Radio 91! Sunday evening at 6, Mouthful will feature a very special interview with a scientist working on the remarkable properties of maple syrup. There will also be some special surprises in honor of spring and our membership drive. Sunday from 6 to 7 pm, Mouthful - Smart Talk About Food, Wine & Farming with host Michele Anna Jordan, on KRCB FM Radio 91. Sunday evening at 6 pm, Nancy Wang returns to Mouthful to talk about this year's upcoming Redwood Empire Chinese Association Lunar New Year Celebration, and Evan Wiig stops by to talk about the Barn Raiser and Dancing taking place at Shone Farm.